Are you a jewelry maker, or someone who might throw a gold selling party? Do you like to purchase or sell gold or gemstones? If so, then purchasing scales for weighing gemstones should be at the top of your to do list. It is the most essential tool of your trade, and it is important to pick the right one to most carefully weigh and measure the gemstones you will be buying or selling. When it comes to scales for weighing gemstones, there are a few important things you need to consider. The first thing you need to do is consider your budget, as scales for weighing gemstones come in various price and accuracy ranges. Then you need to take a look at the laws of your state to see what sort of gemstone scales they require for legal reasons. Are you a jewelry maker, or someone who might throw a gold selling party? Do you like to purchase or sell gold or gemstones? 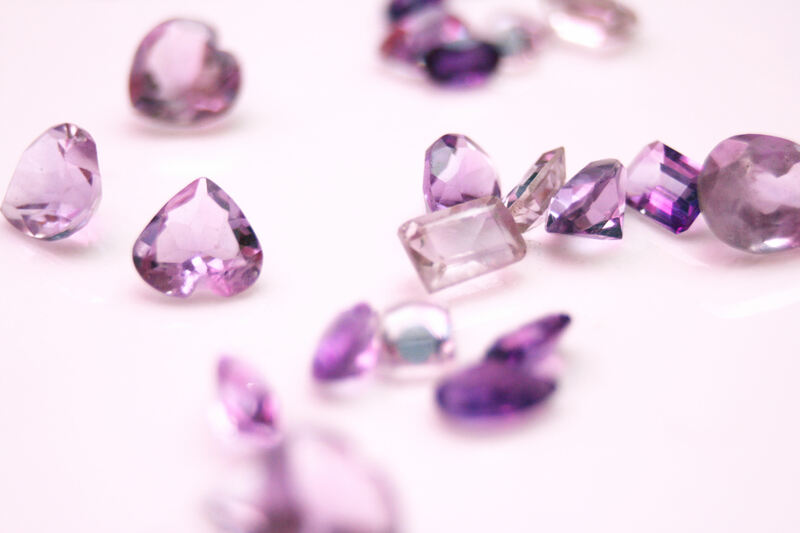 If so, then purchasing scales for weighing gemstones should be at the top of your to do list. It is the most essential tool of your trade, and it is important to pick the right one to most carefully weigh and measure the gemstones you will be buying or selling. When it comes to scales for weighing gemstones, there are a few important things you need to consider. The first thing you need to do is consider your budget, as scales for weighing gemstones come in various price and accuracy ranges. Then you need to take a look at the laws of your state to see what sort of gemstone scales they require for legal reasons. Initially you need to consider which units you need your scale to measure. Some common measuring units include g, oz., ct, grains, and cwt. You should pick a scale that matches up with the unit you use most often when measuring gemstones. Scales for weighing gemstones can be purchased in many different weighing units. Some measure in grams or ounces, especially precision gemstone scales, while other gemstone scales measure carats. Troy ounce scales (abbreviated dwt) are used for precious metals. Next you will need to take a look at the rules put into place by your state or local government. A scale that has been certified for retail trade is very important for your sale to be legal! Check with the local government officials before purchasing any scale for weighing gemstones. This way you can make sure that your gemstone operation will be a totally legal one! Then decide which size of scale you should purchase. Scales for weighing gemstones can range from miniscule sizes to fairly large ones for weighing multiple gemstones at once. Also, take into account whether your scale will stay in one place, such as your home or office, or whether it will need to be portable enough to move with you from location to location. In this instance, a smaller scale might be better suited. You need an extremely accurate scale for any gemstone business. You need to purchase a high quality scale to make sure that it is very accurate. This way you ensure good business practices! Luckily, today, many scales are both easy to carry and economical! You also need to consider how high a weight you will need to purchase a scale for. It is always a good idea to add hypothetical weight onto your scale and purchase one that can hold double the weight that you will usually use it for, in case of emergencies. This way your scale can accommodate you in many different situations. Consider your minimum and maximum weigh measurements to help you find the best scale for you. No matter which scale you purchase, having a good gemstone scale can help your gemstone business succeed. Scales for measuring gemstones are a practical and affordable choice for anyone hoping to buy or sell gemstones!